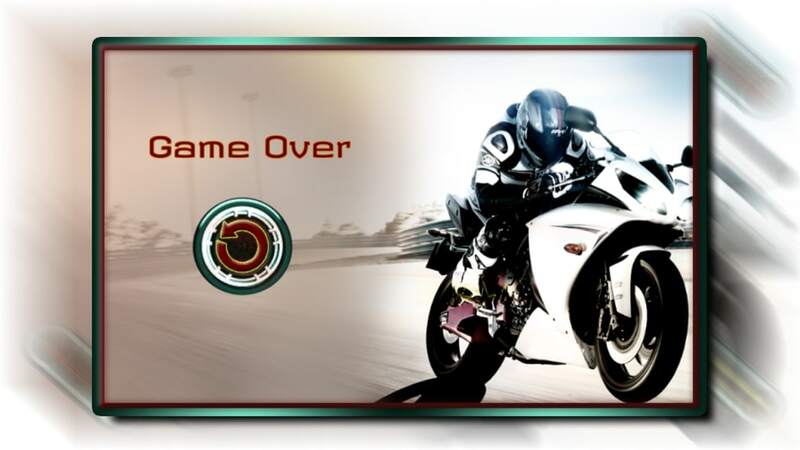 It’s top Bike Racing Game for Highway Riders, the best racing game for Stunt Lovers. 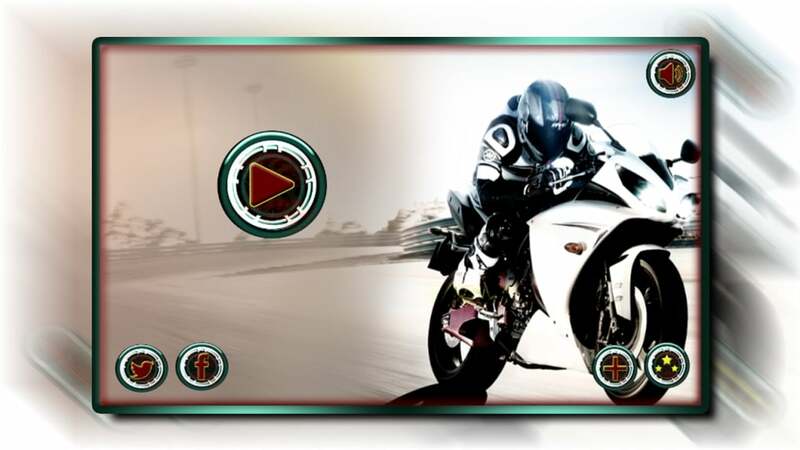 Speedy Moto Bike Rivals Racing is a free Android app that belongs to the category Mobile Games with subcategory Racing Games and has been created by Game. 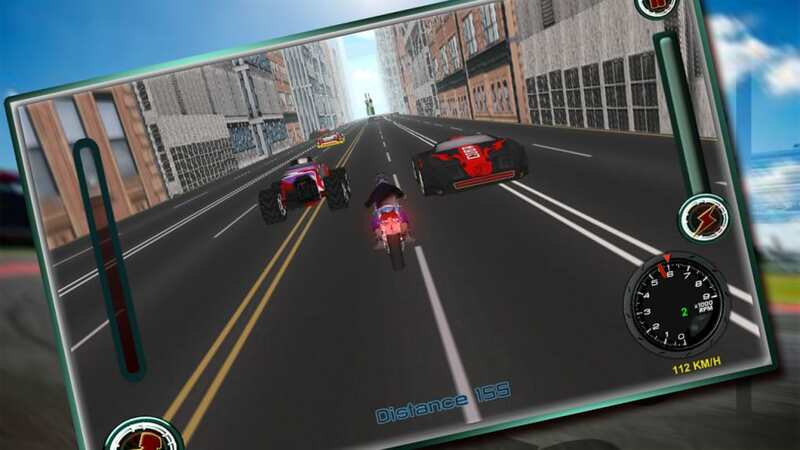 The install size of Speedy Moto Bike Rivals Racing depends on the device. Since the app joined our selection of software and apps in 2015, it has achieved 16,759 downloads, and last week it achieved 10 installations. 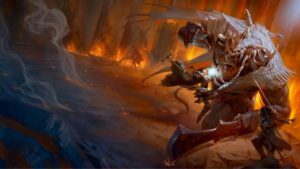 Its current version is 1 and it has been updated on 8/11/15. This app is available for users with the operating system Android 2.3 and higher versions, and you can download it in English. Riding with your favorite bike on highways is always been the most thrilling experience of life. So get ready to experience it on your mobile or tablets anytime. 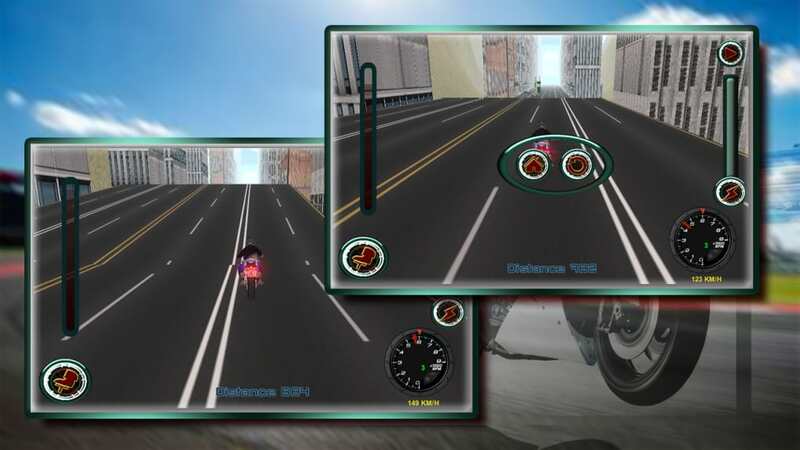 Feel the real bike riding on Highway in all new best racing game Speedy Moto Bike Rivals Racing, dare passing closer to traffic cars and trucks in your motorcycle. 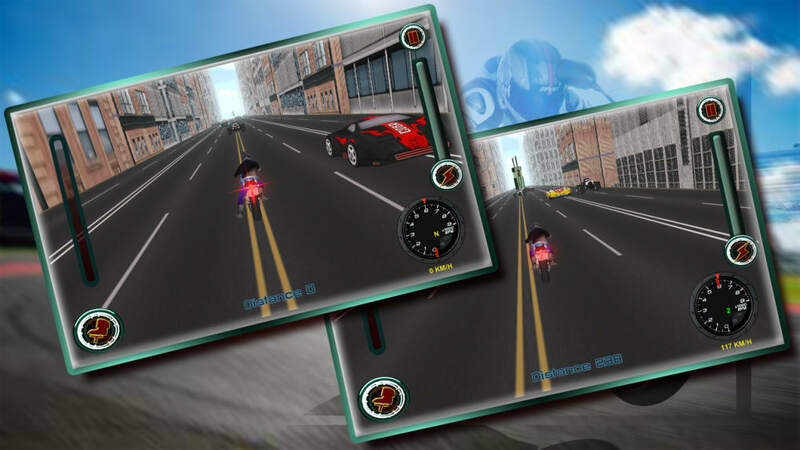 Speedy Moto Bike Rival Racing is a fast paced bike racing game. You never dare drive so fast in the real world! Control your Moto bike with incredible fast speed during traffic rush time! Also enjoy beautiful view during the journey - city, buildings, mountains etc. It’s the BEST and MOST POPULAR free racing game ever. Bigger slopes will help you show off your stunts capabilities among huge traffics. Feel riding helicopter during jumping from amazing slopes on the city highway. The best bike racing game on the google play store! So all Speed junkies get ready to slap on your helmet and feel some high-octane racing! 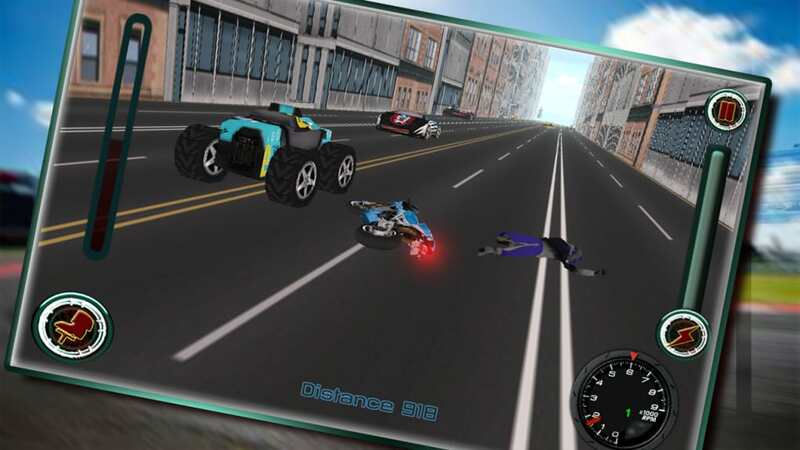 Zoom down the open city highways and try to pass closely to the racing cars and other vehicles without crashing. Be stupidly irresponsible by breaking all your bones in huge accidents. 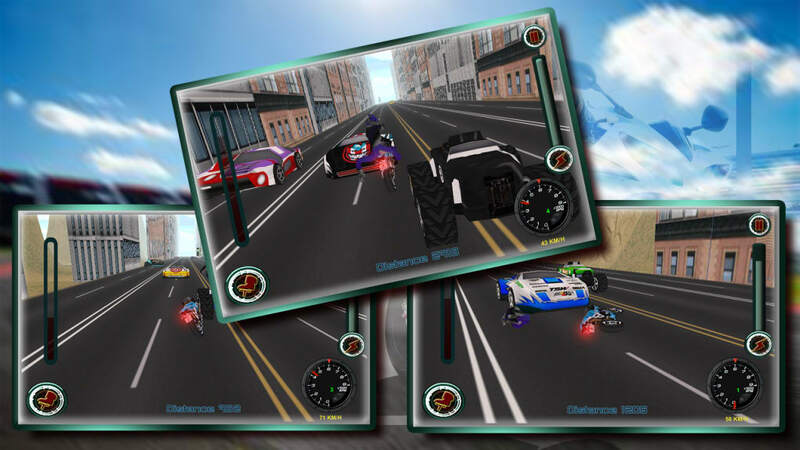 What do you think about Speedy Moto Bike Rivals Racing? Do you recommend it? Why?